I first saw this post, “What The WHAT: In-N-Out ‘Monkey Style’ Exists…”, by OC WEEKLY. According to OC WEEKLY and Foodbeast.com, the “monkey-style” burger is a burger with “animal-style” fries, smashed into it! Foodbeast.com graced us with a video showing us the glory of that which is a “monkey-style” burger. Foodbeast.com’s video below. 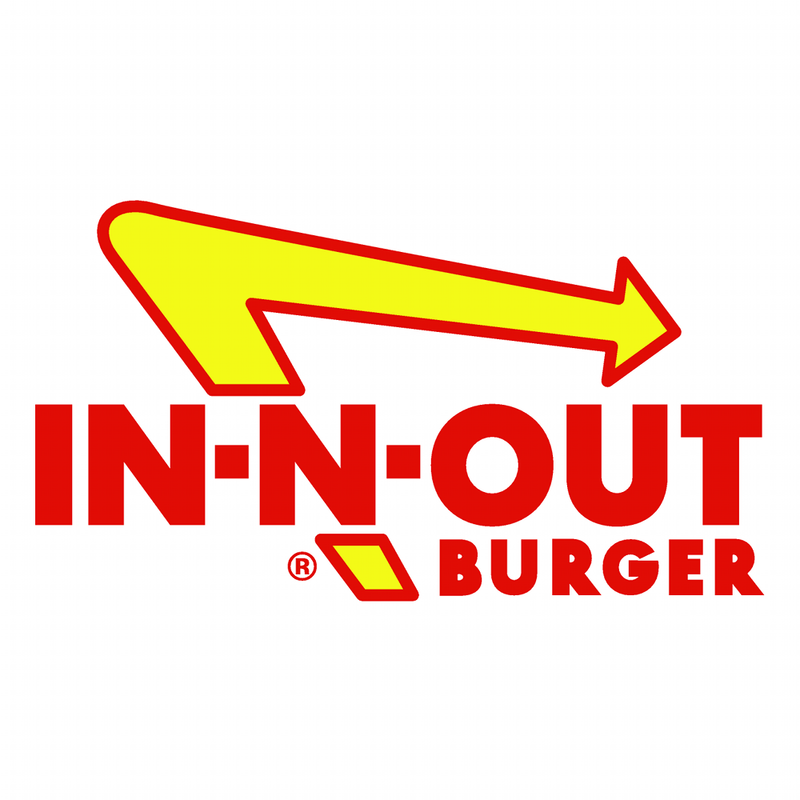 Funny thing is, I just spoke with a young lady at the In-N-Out location in Laguna Hills. She confirmed to me that there was no such thing as a “Monkey-style” burger and that she was relaying a message from In-N-Out corporate stating that the “Monkey-style” rumors are just that, rumors and false. They also extend their apologies to anyone who had anticipated ordering this “Monkey-style” burger. Click Here for UPDATED article! New Poll: “Who’s Better” Slater’s 50/50 or The Counter?